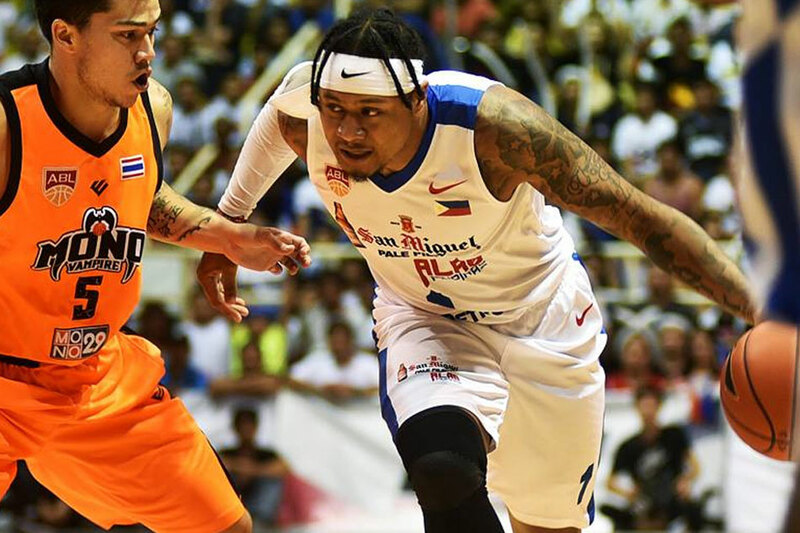 Following a successful title conquest for San Miguel Alab Pilipinas in the ASEAN Basketball League, Ray Parks Jr. will be taking his wares to the Maharlika Pilipinas Basketball League (MPBL). Mac Cuan, incoming head coach for MPBL expansion team Mandaluyong El Tigre, confirmed the news. 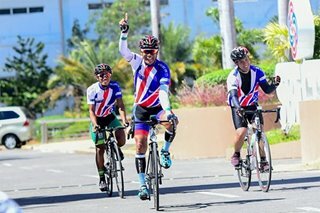 "Yes, matagal na ang negotiations pero ngayon lang na-confirm 'yung 4 na Alab players kaya ngayon lang kami naglabas ng statement," Cuan told ABS-CBN News. Cuan was referring to Parks, Lawrence Domingo, JR Alabanza and Oping Sumalinog. He said negotiations began a day after they beat the Mono Vampire in the ABL Finals. "After we won the championship the following day, sinabihan na kami na ako ang magko-coach ng Mandaluyong ang we can bring 5 Alab players and we started talking to them," he said. "We'll bring in the brand of play of Alab. Like in Alab, we expect to work hard and compete for the championship." Cuan expects defending champion Batangas and Bataan to be the toughest competitors in the coming MPBL conference. "Of course, 'yung Batangas, sila 'yung defending champions. And Bataan looks formidable, they have a solid lineup," he said. He disclosed that Bataan also hired the services of two Alab players. "Sina Pamboy Raymundo and Robbie Celiz nandoon kaya malakas ang lineup nila," he said.